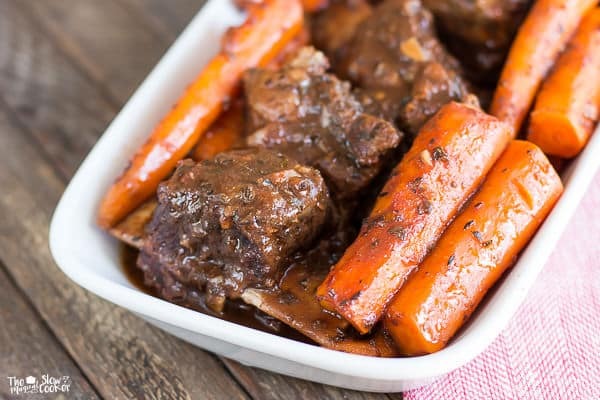 Short Ribs, Carrots and Garlic Tomato Gravy. 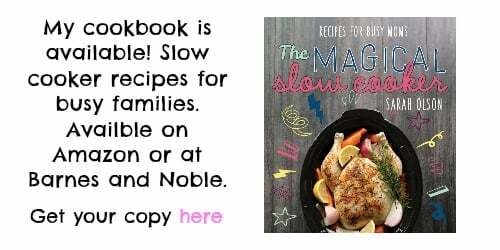 Perfect for an easy Sunday dinner! Hi all! I am posting this hearty meal on my way out the door to Portland, Oregon. I am going to the Indulge Conference for the second year now. 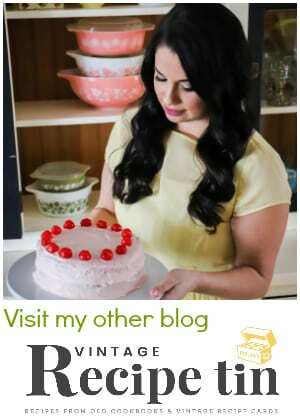 I get to eat my way through Portland and learn more about blogging and photography. Follow me on Instagram to see my trip! This meal was a last-minute idea. I wanted a beefy meal with carrots, I saw the short ribs and ran with it. For this meal I would make mashed potatoes for my family, I would eat a side salad with blue cheese dressing. I am still on the low carb diet, don’t worry I won’t be making low carb recipes here often, I just can live like that. 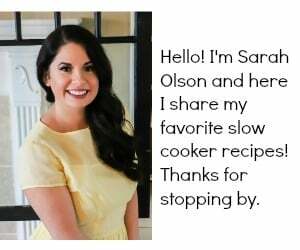 In fact I have a post all about slow cooker desserts coming next week. 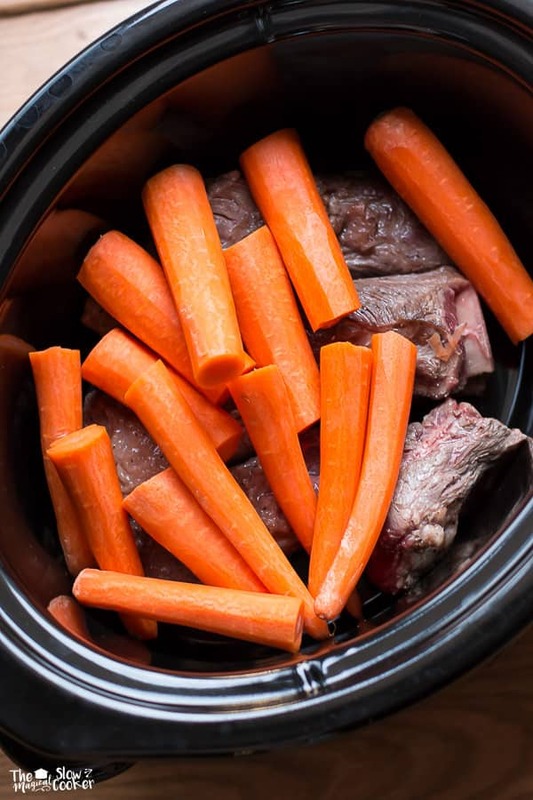 First I brown the short ribs and place them in the slow cooker with the carrots on top. Using the same pan I browned the short ribs in I de-glaze the pan with some beef broth and tomato paste. I add oregano, thyme, onion powder and freshly minced garlic. The smell of this gravy is amazing! 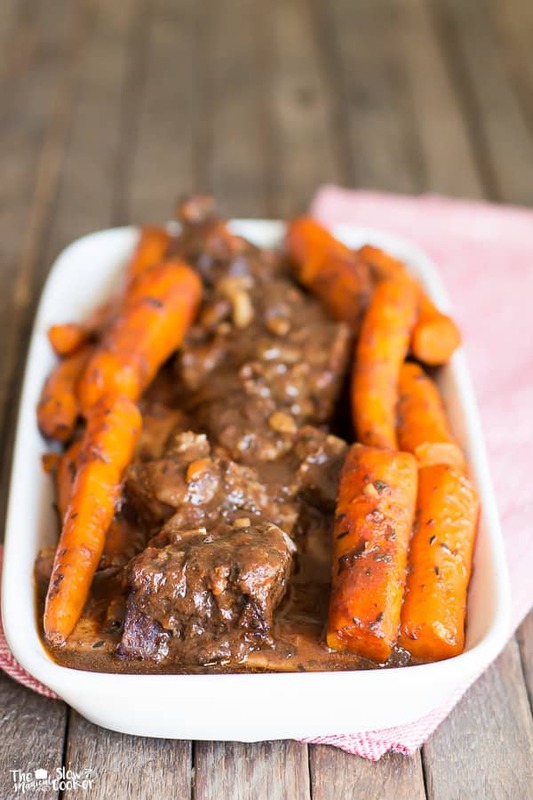 This Short Ribs, Carrots and Garlic Tomato Gravy is a great meal for Sunday. Put this in the crock pot and enjoy your day. I do not like being stuck in the kitchen on a sunny Sunday. Meals like this make me happy. Sprinkle the short ribs with the salt and pepper. Heat a large skillet over medium-high heat. Add the oil. When the oil is hot, brown the meat on all sides. No need to cook through. Place the browned short ribs into the slow cooker. Do not rinse the pan, add the beef broth, tomato paste, oregano, thyme, onion powder and garlic to the pan. Use a spatula to scrap up any bits of meat from the bottom of the pan into the sauce. Let simmer for 2-3 minutes over medium heat, stirring often. Add the carrots over the short ribs. Pour the sauce from the skillet over the short ribs and carrots. Cover and cook on LOW for 6 hours. This can go for 8 hours, but the meat will not stay on the bones at all. 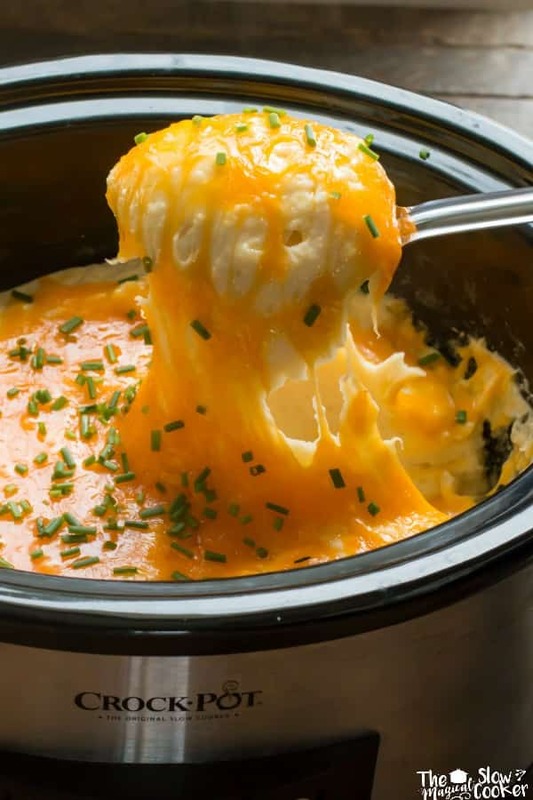 I used my 6-quart oval slow cooker for this meal, though a 5-quart would work just fine. Have a great weekend. Talk to you next week. The sauce over those ribs look amazing! What a fantastic meal! So jelly that you’re in Portland for the conference! Have fun! 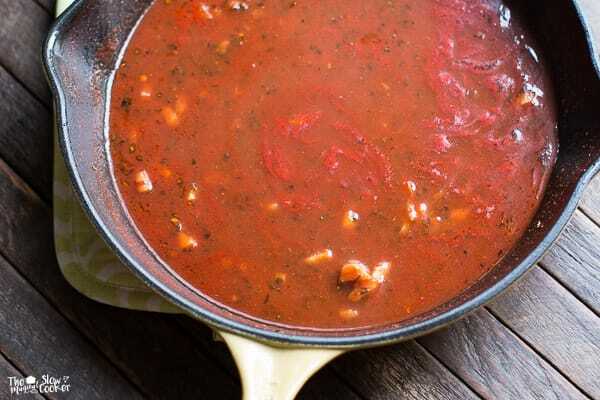 Garlic tomato gravy? Sounds quite amazing! We’d love this meal!! 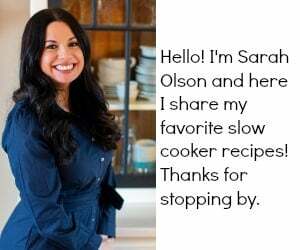 Sarah that looks so delicious! I think I would just chop up some potatoes and put them on top of the carrots! Can’t wait to try it. Oh, this sounds like the perfect hearty comfort food to me! 🙂 Looks amazing! These look and sound absolutely incredible! I made this today and it was amazing. The only thing I did different was that I used fresh thyme and oregano because I didn’t have any dried. We put the gravy over mashed potatoes and enjoyed it very much. Thanks for the recipe. Hi David. Thanks for coming back and letting me know how it turned out. I bet it was so good over mashed potatoes!